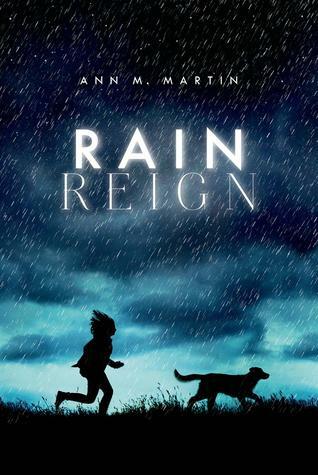 Rain Reign by Ann M. Martin was a nominee for the 2016-17 South Carolina Children’s Book Award. Rain Reign is a phenomenal book with wide appeal–to students, educators, and parents of autistic children. If you’d like to promote Rain Reign in your library or classroom, feel free to use the book trailer below. 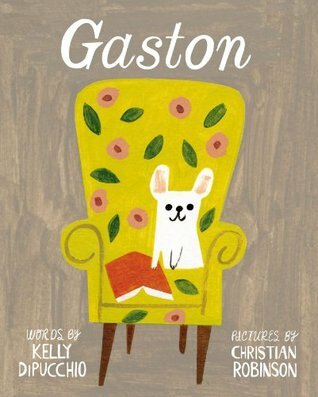 Gaston, written by Kelly DiPucchio and illustrated by Christian Robinson, is a nominee for the 2016-2017 South Carolina Picture Book Award. Mrs. Poodle loved her four puppies, Fi-Fi, Foo-Foo, Ooh-La-La, and Gaston. Three of the puppies stayed very small, had lovely manners, and were very graceful. Then there was Gaston. Gaston didn’t look like the other puppies. He had to work very hard to be like them, and things didn’t always go his way. But they were a family, and they loved each other. One day at the park, the Poodle family came across the Bulldog family. It didn’t take long for them to realize that something was amiss. It seems that Gaston, who was actually a bulldog, may have been mixed up with Antoinette, a tiny member of the Bulldog family who was actually a poodle. Mrs. Poodle and Mrs. Bulldog decided to let Gaston and Antoinette choose where they belonged, and they quickly discovered that, though they might look similar to their new “siblings,” they acted very differently. What if they were right where they were supposed to be all along? 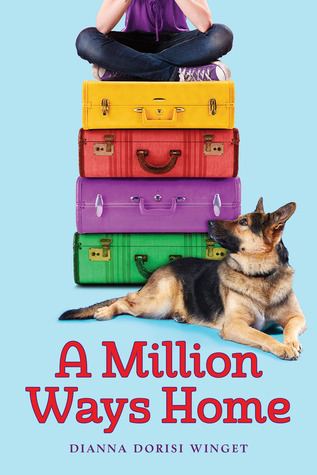 Gaston is an adorable book that is perfect for children (and adults) who are adopted or part of blended families. Its message of belonging with the people who love and accept you is a great one. 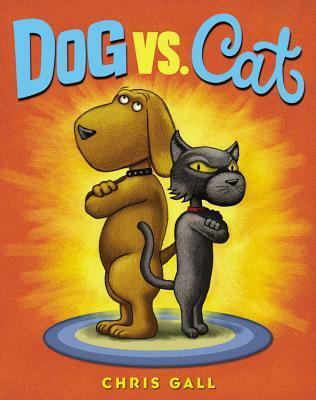 Gaston is a great read-aloud, and I think young readers will love comparing and contrasting the poodle and bulldog families, even though there is a bit of stereotyping involved here. (Poodles are supposed to be feminine and tender while bulldogs are masculine and tough.) Gaston and Antoinette challenge those stereotypes, but teachers, parents, and librarians might want to give those misconceptions a bit of attention. 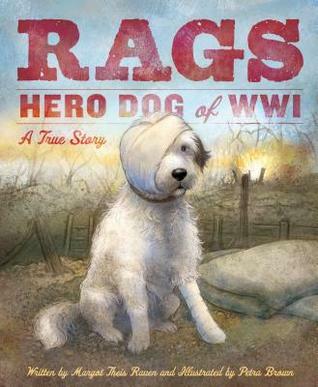 If you’d like to promote this book in your classroom or library, here is a short book trailer I created. 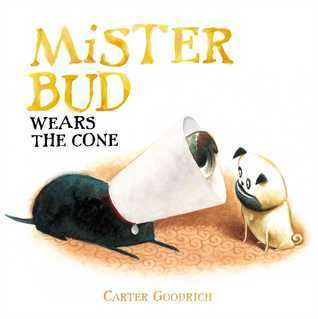 Mister Bud Wears the Cone by Carter Goodrich is a nominee for the 2016-2017 South Carolina Picture Book Award. Young readers first met Mister Bud and Zorro in Say Hello to Zorro! and Zorro Gets an Outfit. 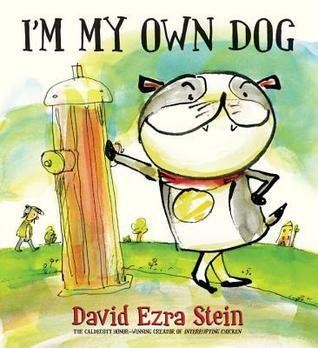 In Mister Bud Wears the Cone, this terrific twosome is back with another tale of dog life. It all starts with a “bad hot spot.” Mister Bud has a boo-boo, and the only way to keep him from making it worse is to treat it with ointment and put this poor pup in the “cone of shame.” Neither Mister Bud nor Zorro is happy with the situation. Zorro doesn’t like that his schedule has been disrupted, and he’s not thrilled that Mister Bud is getting so much attention. As for Mister Bud, the cone is no picnic for him either. He can’t reach his treats or water bowl, he can’t see Zorro when they’re playing, and he runs into things when chasing after Zorro. It’s a mess. Discover how both Mister Bud and Zorro handle the cone–and the horrible disruption to their normal lives–when you read Mister Bud Wears the Coneby Carter Goodrich!